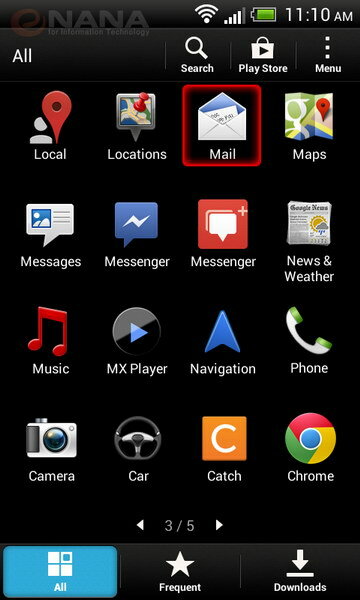 Go to Apps > Mail (on some Android releases the application named Email). 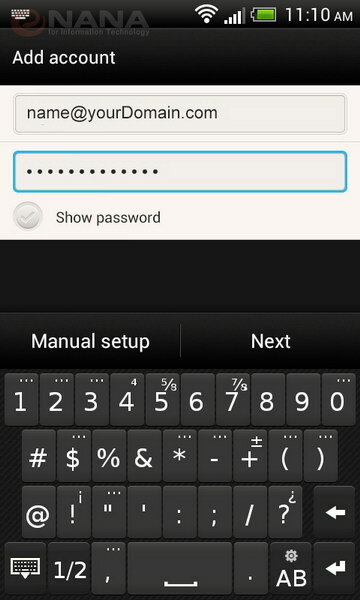 In the first field put your email "name@(your domain)" after that enter your password then Next. 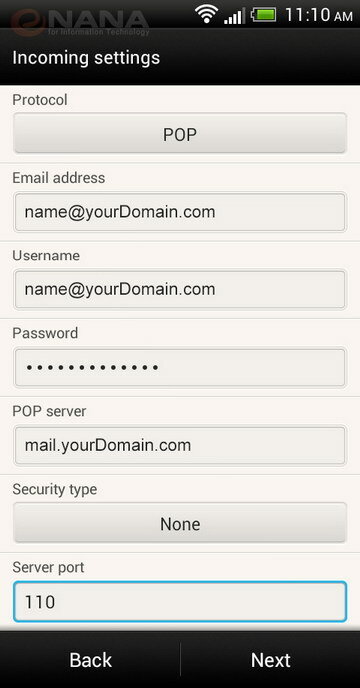 In the fields: Email address and Username put your email "name@(yourDomain)" then Enter the password.For the POP server, put the "mail. (yourDomain)", Server port: 110 and Next. 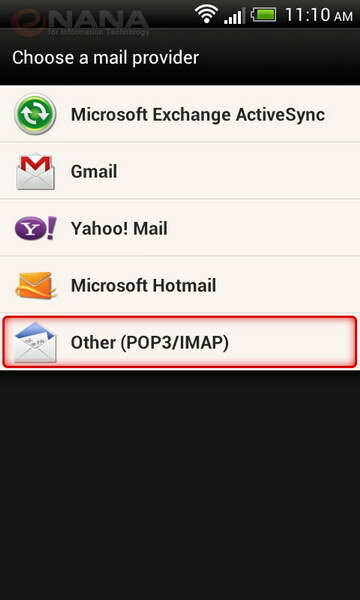 Again enter your username "name@(yourDomain)" then password, in SMTP server write "mail. 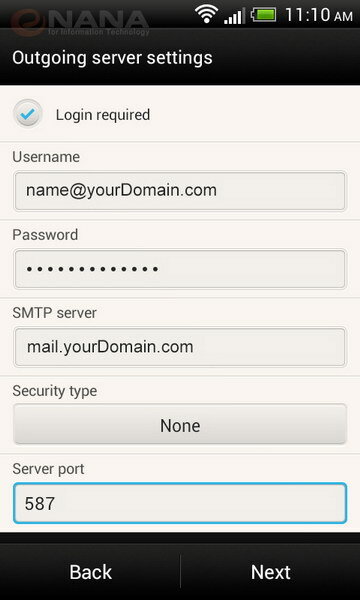 (yourDomain)", leave security type as is. For the Server port: 587 then.. yep you guessed it, Next! 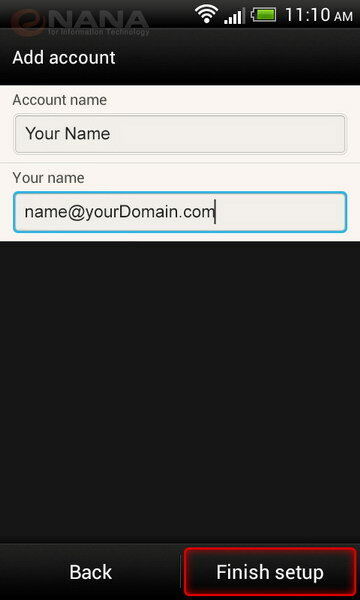 The last step, put your Account Name (your desired name which will appear to others on you send emails) then put your email in the next field "name@(yourDomain)" and Finish Setup. Congratulations! 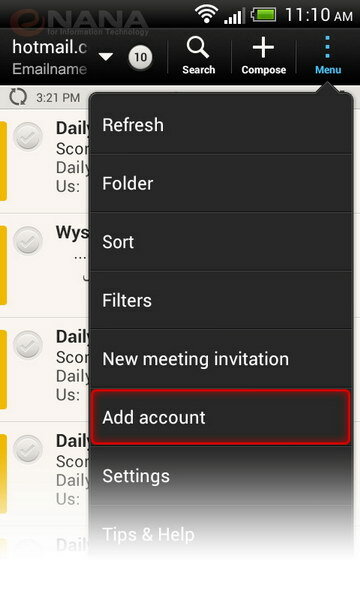 your email is set now and you're good to go.